Reload your loyalty: do you even know your consumers? Our research with YouGov looks into consumer loyalty, what it means, and what consumers expect. Customer loyalty has long roots in society’s history. Going as far back as the 18th Century, loyalty has evolved from the collection of stamps and paper coupons to sophisticated tier-based systems and offers that can be redeemed via smartphones, tablets and wearables. For the marketer, loyalty programs are a window into the consumer’s psyche. They are one of the most effective ways to gain explicit permission to track behaviour and exchange data. 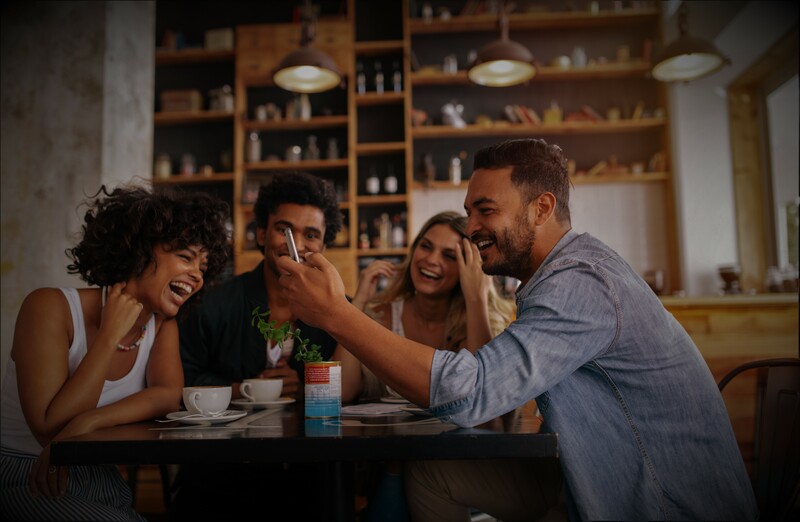 In return, the customer receives valuable, relevant offers through which retailers, brands and restaurants can connect and build relationships with their consumers. Yet, while the medium and mechanics of loyalty programs keep changing, the goal remains the same. The merchant aims to drive consumers to visit stores and sites more often, to spend more when they do, and to turn them into loyal brand advocates who attract other consumers.